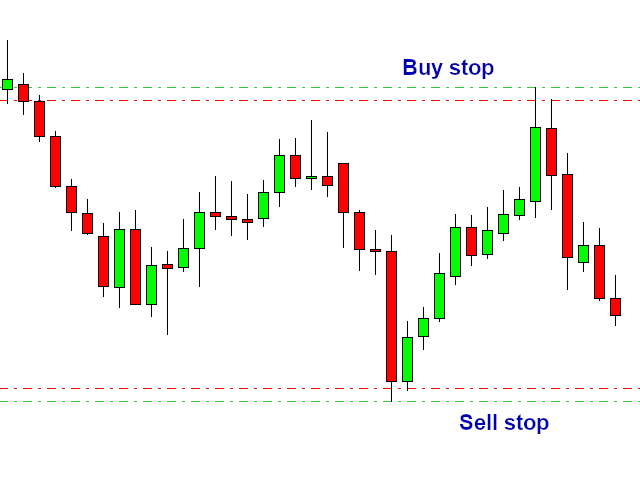 "'Breakout Master' is an automated trading software (Expert Advisor). The software works with stop orders, placing them to nearby support and resistance levels (swing high and low on daily timeframe). 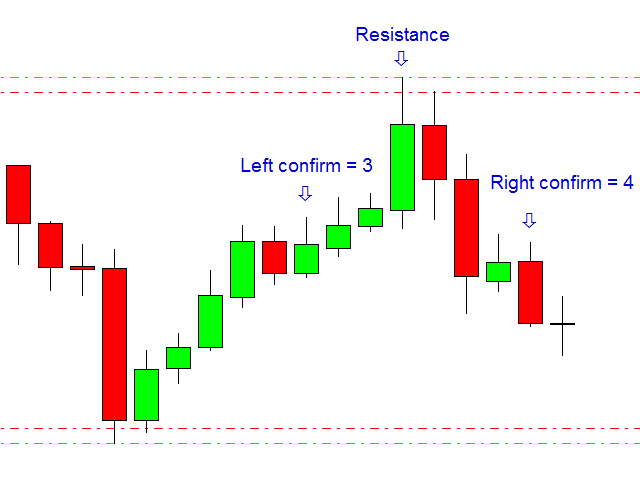 Broker: New York close chart (5 daily candle per week). This is important, the software will not work correctly otherwise. The value of the SR_Offset parameter is adjusted to 3 digit XAUUSD price quotes, if your broker provide you different number of digits, you need to change this parameter (or use my set file). For example divide this parameter by 10 if you have 2 digit XAUSD. Backtesting with tick data: Please make sure that your TDS has the following settings: GMT shift: +2, DST: Europe. Dukascopy tick data is recommended. Risk - percentage of actual equity to risk on a single trade. Lot size increases with account equity. Set zero here to use fixed lot size. Problems in relation to TDS backtesting solved.